This weekend’s trip was with Josh, Heather and myself on Jammy, and was planned to be an uneventful, easy trip to one of our favorite destinations, Poulsbo. I’ve been there tons of times before, and Josh and I have been there a few times in the last year. This was Heather’s first overnight trip on Jammy, however, and I was worried about the cramped conditions and oddities that I had become used to over the years. The biggest concerns were sleeping locations and the limited cockpit space that we’d have to deal with while getting to Poulsbo. 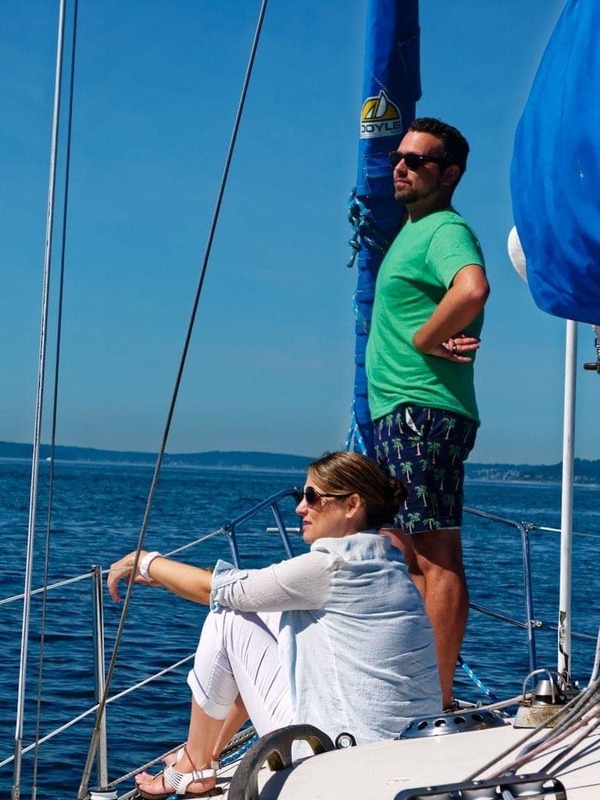 The weather was wonderful, and both Heather and Josh decided that they’d hang out on the bow while we motored out of the marina and got situated for sailing. I think this looks like a J. Crew ad myself…. 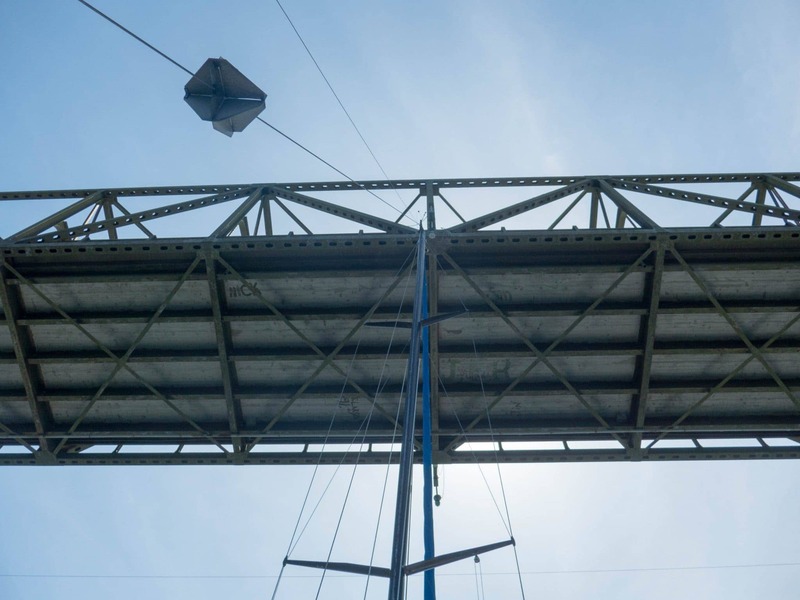 Once clear of the various ships, ferries and other dangers of Elliott Bay, we raised sails, and made our way to the north end of Bainbridge Island, timing our approach to go under the Agate Pass bridge and through the fast moving waters there. Sails came down while we transited this area, and we moved onwards towards the turn into the channel to Poulsbo. That’s where the first problem occurred. The engine had an ominous light lit on the control panel that indicates a major oil issue, complete with alarm blaring. After a bit of troubleshooting, I determined that we should not run the engine very long at all, which presented some problems to get to Poulsbo given the narrow nature of the channel. Sure, it can be sailed, but it requires a ton of work to get through the various legs, and we had already been sailing for most of the day messing around out in the main channel, and I was tired! So after getting out extra anchors in case of complete engine failure, along with other extra safety gear, and briefing the crew on various scenarios, we motored carefully and slowly the rest of the way into Poulsbo. 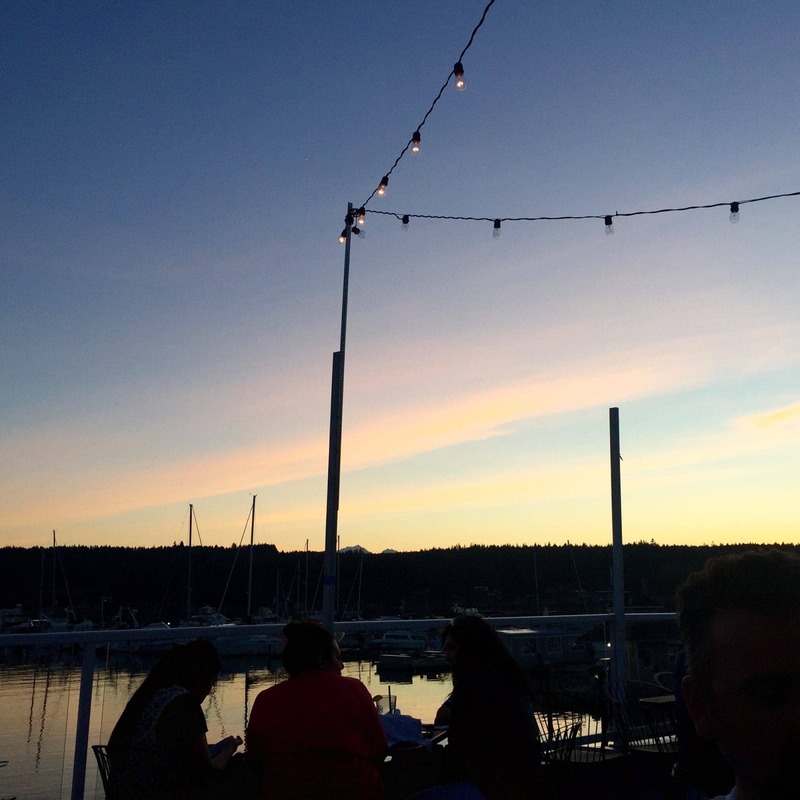 We had a wonderful dinner, and enjoyed a fantastic sunset, as is expected while on the water in Puget Sound during the summer. 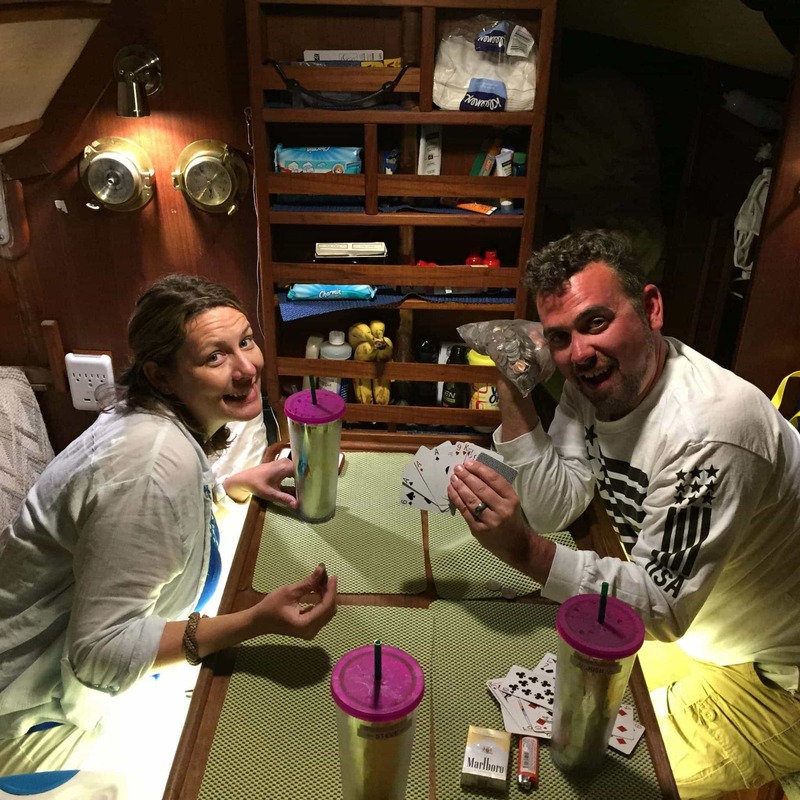 We also played cards late into the night, one of our favorite pastimes on the boat. The next day I spent hours messing with the engine trying to fully understand why the oil alarm was going off, to no avail. The oil had been religiously changed by yours truly every year, if not more frequently depending on use. There were no leaks, no issues, no problems found anywhere else, but Volvo’s manual insisted that this error was serious and to not use the engine for long periods of time. After chatting with some folks online, I was unable to resolve it, and of course as many boat things go, it disappeared from the alarm panel magically without me doing anything. Later after getting home, and having the Volvo dealer do a diagnostic, they found nothing wrong, and don’t know why the alarm was set off. Their only idea was that perhaps we were running the engine at high RPM’s, and heeled to far, causing the suction of the oil to fall below normal requirements and cause the alarm. We were being blown around a bit at the time, but I’ve been out in Jammy that way many times before. Why was this the last time we sailed on Jammy? 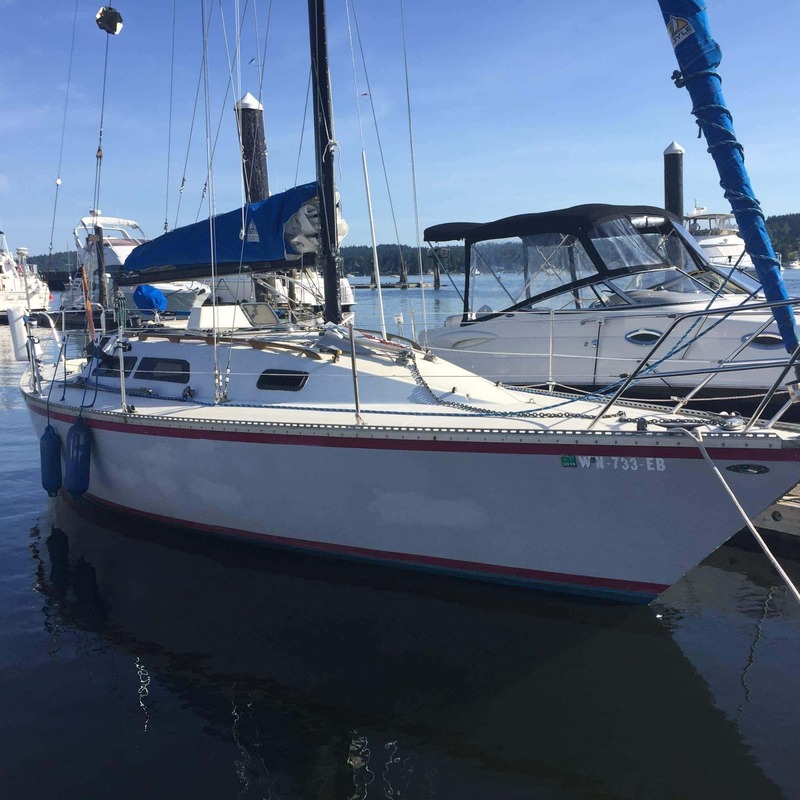 It wasn’t one thing – by this time I had owned Jammy for almost 11 years, and had sailed all around Puget Sound, had many projects on her, and knew her like the back of my hand. It came down to one main thing – I outgrew her. Sleeping on her was like camping, and resulted in you being more tired every day. Moving around in her caused bumps and bruises all the time, for everyone. The cockpit was a sailor’s cockpit, more like even a racer’s cockpit – not conducive to conversations, or even comfortable seating. 2 people worked OK, 3 was difficult especially if you needed to tack. The engine issue didn’t cause this – I trust her engine having had her repowered only a few years prior, but it was time for us to part ways. She was just not what me, Josh, and all of our friends, needed in our life right now. 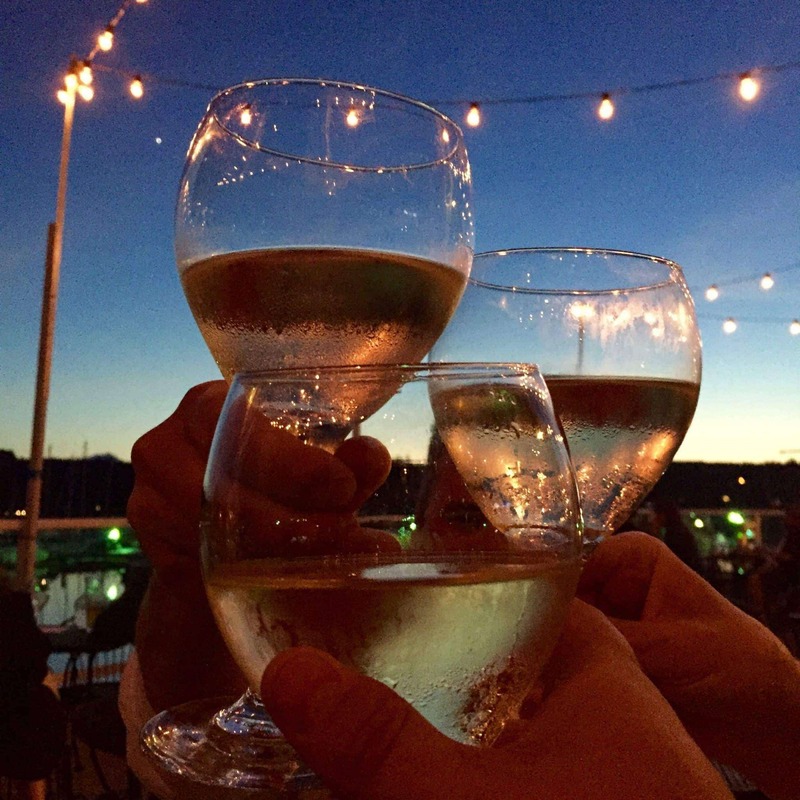 It was a sad moment, but also a very clear moment, when we docked at Elliott Bay Marina and I told her that I knew things were over. Josh and Heather thought it was a little weird, but I think they knew it too – our time was over. Only a few weeks later, after cleaning her up, she was sold, and we had a new member to our family, Grace. But Jammy rekindled my love of sail back in 2004, and will always be fondly remembered for the hundreds of miles she bore me safely, and tons of projects and fun that I had with her. I have been trying to learn more about solar power by installing panels at our family cabin. Examining NMEA 2000 data on my large sailboat network, and looking at SignalK along the way.